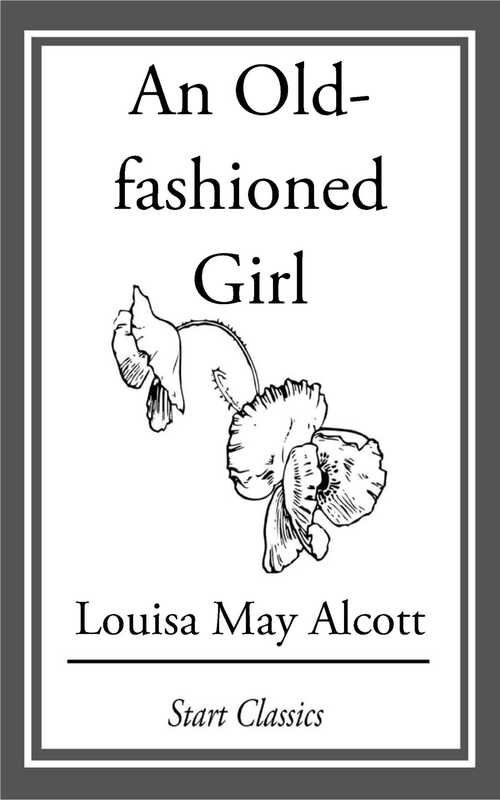 Polly Milton, a 14-year-old country girl, visits her friend Fanny Shaw and her wealthy family in the city for the first time. Poor Polly is overwhelmed by the splendor at the Shaws' and their urbanized, fashionable lifestyles, fancy clothes and some other habits she considers weird and, mostly, unlikable. However, Polly's warmth, support and kindness eventually win her the hearts of all the family members. Six years later, Polly comes back to the city to become a music teacher.